Geotechnical engineering is the discipline within civil engineering related to the performance of soil mechanics, including their subsurface conditions, determination of the physical, mechanical, and chemical properties that will influence the project under consideration, and the assessment of the risks that may be created by conditions of the site. 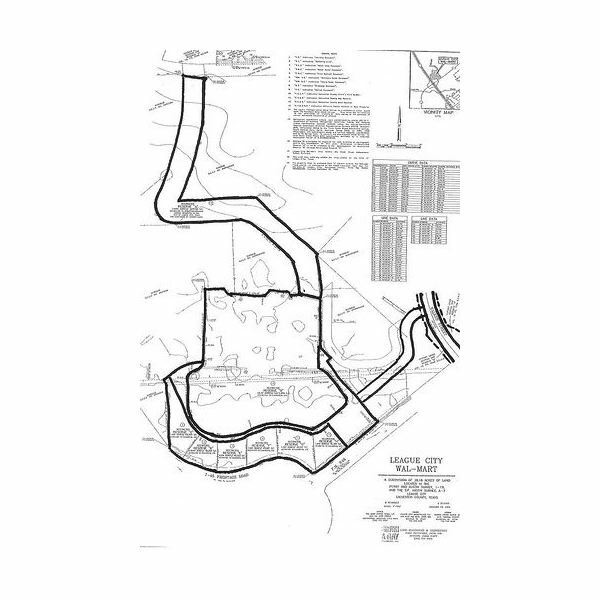 After necessary evaluation, design of the earthworks is carried out, and subsequently supervision of the site, foundation, and construction is carried out. Geotechnical engineering is also related to coastal engineering, which is involved with the design and creation of harbors, quays and marinas. Ocean engineering is also concerned with geotechnical engineering, and it deals with anchor systems for oil platforms and other offshore structures. Today geotechnical engineering has evolved and geosynthetics has helped to solve many conventional problems that are encountered by the engineers in the field. Geosynthetic products have a wide range of applications and are currently used in many civil and geotechnical engineering applications including roads, embankments, retaining structures, canals, landfills, bank protection, and coastal engineering. One major difference between civil engineering techniques and geotechnical engineering practices is that geotechnical engineering requires competent relevant experiences for sound judgments and relatively less dependency on code based design. A geotechnical engineer’s top priority must be to recognize differences in soil and rock properties, evaluate the engineering properties of the rock and soil on the site, and determine the suitable design and construction method, which is simultaneously cost effective, durable, and safe. 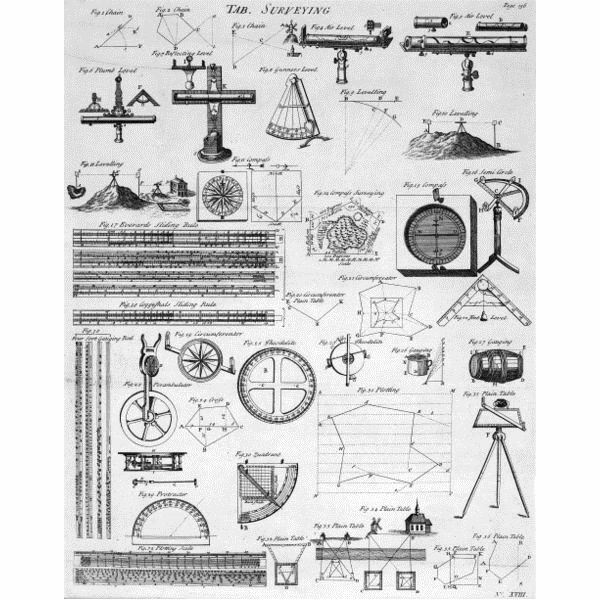 The scope of work for a geotechnical engineer is huge, and with the invention of new investigative techniques and new materials supporting the work of geotechnical engineer, the field has become even more interesting. Evaluation of geotechnical hazards including potential of landslides. Determination of bearing capacity, deformations of foundations, and likely interactions between soil, foundation and the structure. Assessment of earth pressure and the performance of retaining walls. Strength of excavations, caves, tunnels. Conducting of response analysis for a site. Geotechnical Investigation is the first step of applying scientific methods and engineering principles to obtain solutions of civil engineering problems. Identifying soil and rock types, measurement of ground water levels, determining material strength, identifying geological constraints are some of the aspects that a geotechnical engineer needs to study. Moving forward, geotechnical design comes into the picture after investigation business is over and investigation results are taken into due consideration. 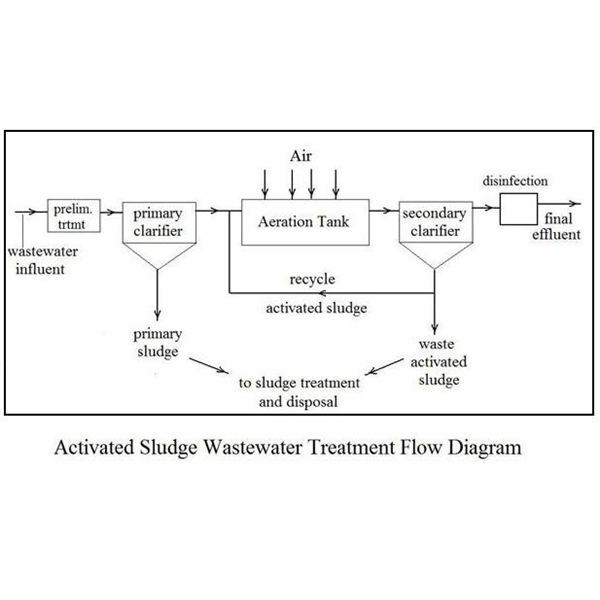 Feasible performance criterion for engineering structures are laid down through the design process. Soil mechanics is a major field of the geotechnical engineering in which soil is analyzed prior to any major construction, so as to ensure its suitability to support the load of the desired structures. The soil normally consists of rock particles, while water and air are located in the empty spaces. It is essential to determine the engineering characteristics of soils that are influenced by the size of rock particles, form of mineral particles, distribution of grain size, and the amount of minerals, air and water in the soil. The engineering properties of soils generally considered for carrying out the analysis of site conditions and design of structures are the unit weight, dry unit weight, saturated unit weight, porosity, and permeability. 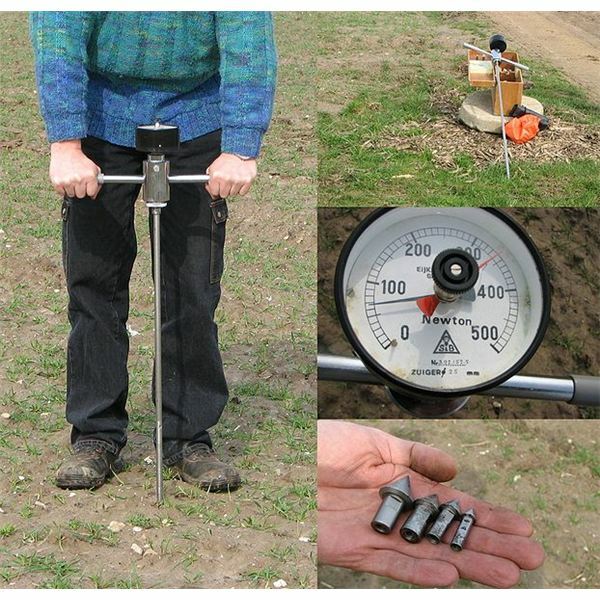 Several laboratory tests are conducted to determine the suitability of soil, including hydraulic conductivity, soil compaction, relative density and water content. Evaluation of foundations is an important element concerning the design of structures since the loads from the buildings are transmitted to the earth through the foundations that should be adequately strong to bear the applied loads. Properties of the soils and rock layer at the site also influence the design of the foundations. Foundation support is affected by the bearing capacity, settlement and movement of ground under the foundations. Bearing capacity is the capability of the soils to bear the building or structure loads, and should be determined meticulously to ensure the safety of the building. Settlements occur beneath nearly all foundations, though structures that are lightly loaded may experience insignificant settlements. When structures are heavy or sites are soft, settlements may be of a serious concern. Settlement that occurs over a period of time may have critical consequences. All these aspects should be considered while carrying out the design of foundations. 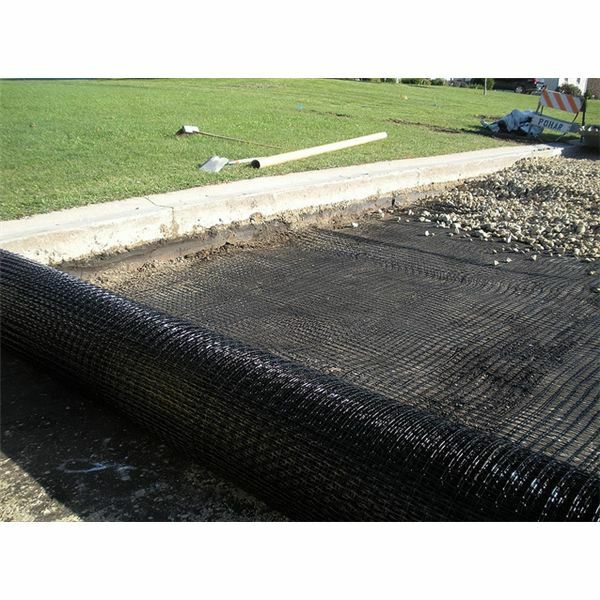 Other than these, geosynthetics has also emerged as a reliable solution for civil engineering problems. Their characteristic properties like water resistance and polymeric nature make them suitable for resisting water drainage, providing reinforcement, structural containment, etc. Geofoam, geosynthetic clay liners, geocells, infiltration cells, and geotextiles are some of the most commonly used products in civil engineering works across the globe.